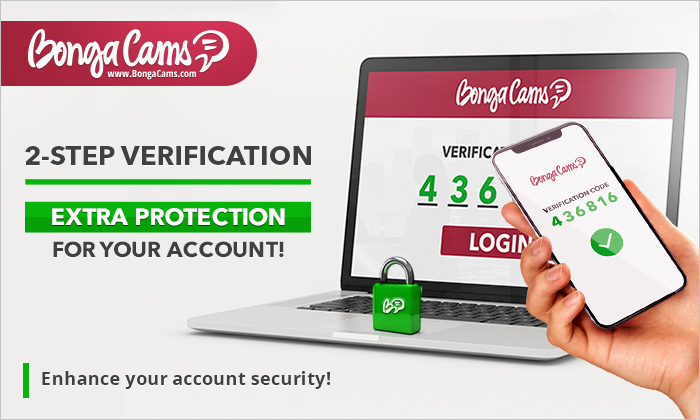 Set up 2-Step Verification and boost your member account security! Set up 2-Step Verification to boost your account security. Have you set up 2-Step Verification yet? We recommend enabling this option to secure your account against hacking and being accessed from unidentified devices. 2-Step Verification makes it impossible to enter the account without a special code that will get sent only to your cell phone number. – via a voice call that won’t show on your phone summary report.